My name is Florin Iulian Sfetcu. I was born on July 20, 1975 in Rosiori de Vede. I spent my adolescence there. At age 31, God revealed to me His great mercy for me. He showed His love for me by pulling me out from the darkness of this world, and I accepted Him as a personal Savior. From the moment of my repentance, God has given me the desire to tell other people about His plan of salvation. Ten years of spiritual growth followed and during this time God prepared me for full-time ministry as a missionary. In 2006, I married my wife, Alina, and God had blessed us with four children. 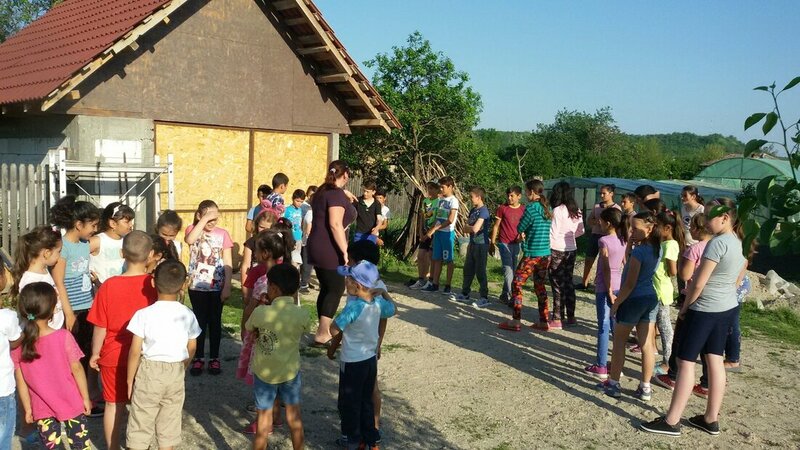 In 2016, we understood God’s calling and in September the same year we began to serve in Beciu locality, within the Teleorman County. 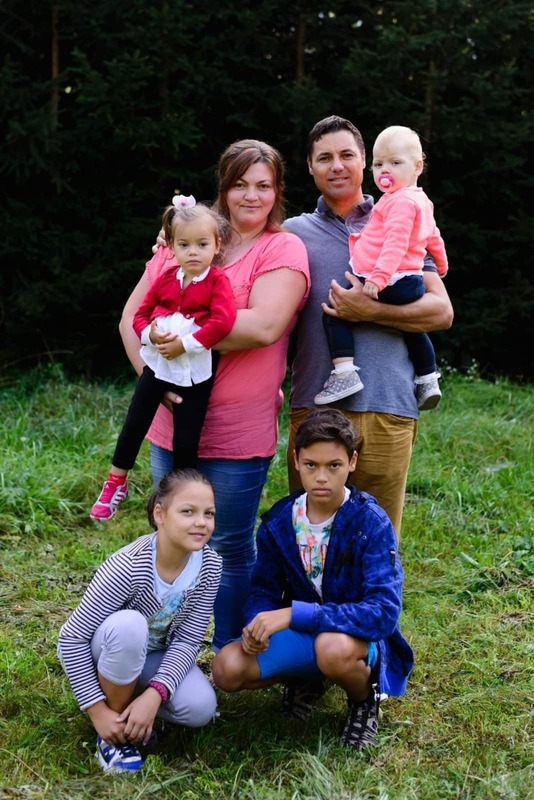 FAMILY: Florin Iulian Sfetcu, Alina (wife) and children: Luca Nistor, Maria Lois, Debora Elisabeta and Emima Valeria. Beciu has 1,500 inhabitants, most of them are non-practicing Romanian Orthodox Christians. 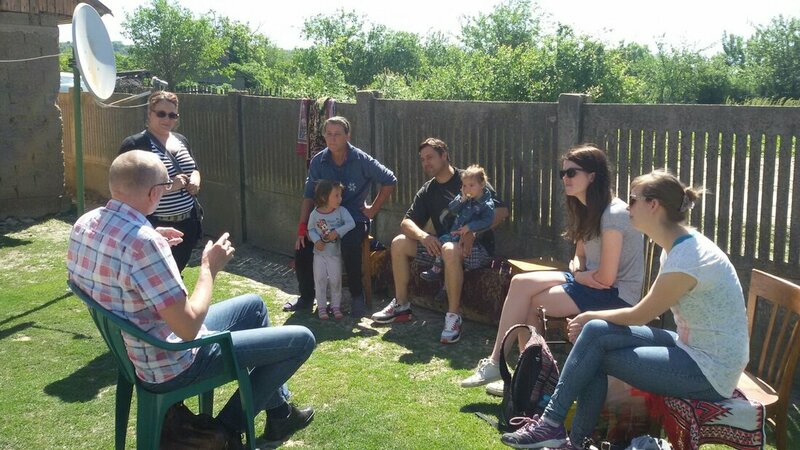 VISION: For the people of Beciu to become part of a community of faith made in the image of God who glorify His Name by proclaiming THE GOSPEL from Beciu to the ends of the earth. PURPOSE: To glorify God’s name by planting a church that grows spiritually and has the spiritual maturity to spread the hope of Jesus Christ to others. 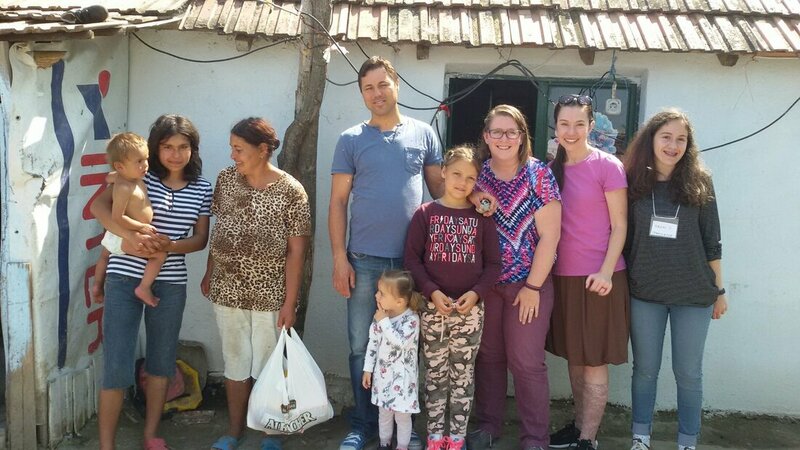 MISSION: To do the will of God by fulfilling the spiritual and physical needs of people in Beciu.